Teeth change the same way you change as you age. For one, those who reach their teen years develop wisdom teeth. 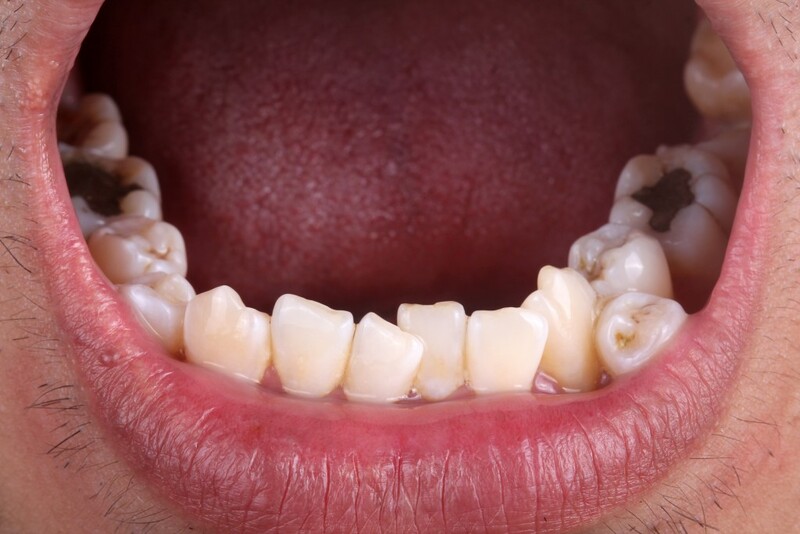 In many cases, teeth don’t properly break through the gums or grow in crooked, causing multiple problems like shifting of the other teeth and inflammation of gums. Misaligned teeth and irritated gums make cleaning hard, leaving you vulnerable to cavities. Whether or not you’re feeling wisdom teeth pain, Salt Lake City dentists highly recommend consulting a doctor about removal so you can prevent problems later. Aside from wisdom tooth, you also become more vulnerable to gum recession as you age. When gums pull away from your teeth, it creates pockets that can be perfect breeding grounds for bacteria, which puts you at risk for cavities once again. To prevent gum recession, good oral hygiene is crucial, as well as regular visits to the dentist. The change in your oral health may also be attributed to a change in your daily routine, like in your diet. You may have been eating more sugary snacks and beverages than before. Remember that bacteria feed on sugar left in the mouth, producing acids that break down teeth. Try to limit sugar intake and rinse your mouth well after eating. If it’s not the overly sugary snacking though, perhaps it’s a deficiency in nutrients. This can affect the quantity and quality of saliva, which helps in protecting teeth. If it’s not in the diet, maybe it’s in the way you handle stress. Stress also affects saliva production. Moreover, it affects the immune system, disabling the body to fight off infections and whatnot. If this is your case, know your stress triggers and have a plan in place to address them. Be sensitive to changes in your oral hygiene habits as well, particularly switching toothbrushes or brushing too hard. The drugs you take for illnesses can also affect saliva production, making you prone to cavities. For instance, over-the-counter products like antihistamines and cough syrups may be damaging to the teeth when used for a long period. Treatments can alter your oral health, too. Chemotherapy, for one, can cause dry mouth. Braces and some orthodontic appliances, on the other hand, can make flossing and brushing harder on the first days, which may leave some plaque to build up. Consult your doctor how you can protect your oral health while being on medications and treatments. The truth about cavities is that anyone who has teeth are vulnerable to it. No one is immune from it. The best thing to do is to consult your doctor about it and from there, take the necessary precautions to prevent it.